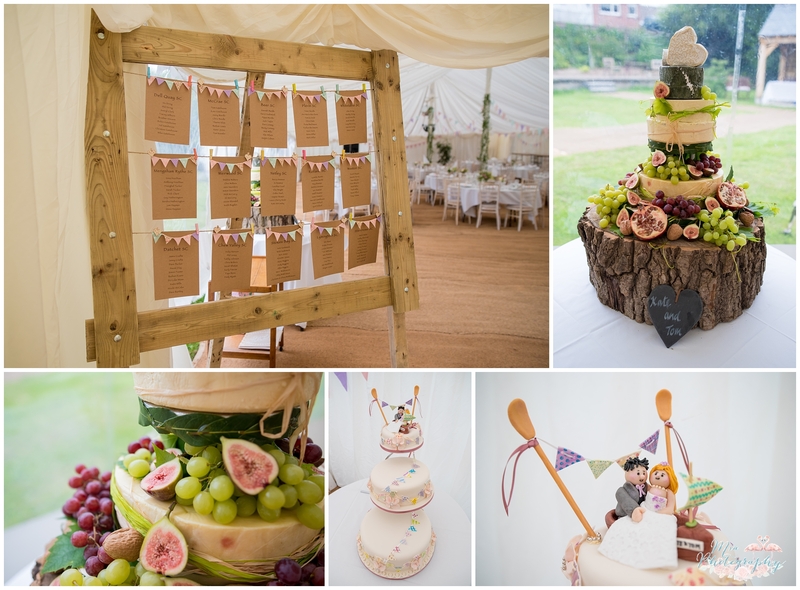 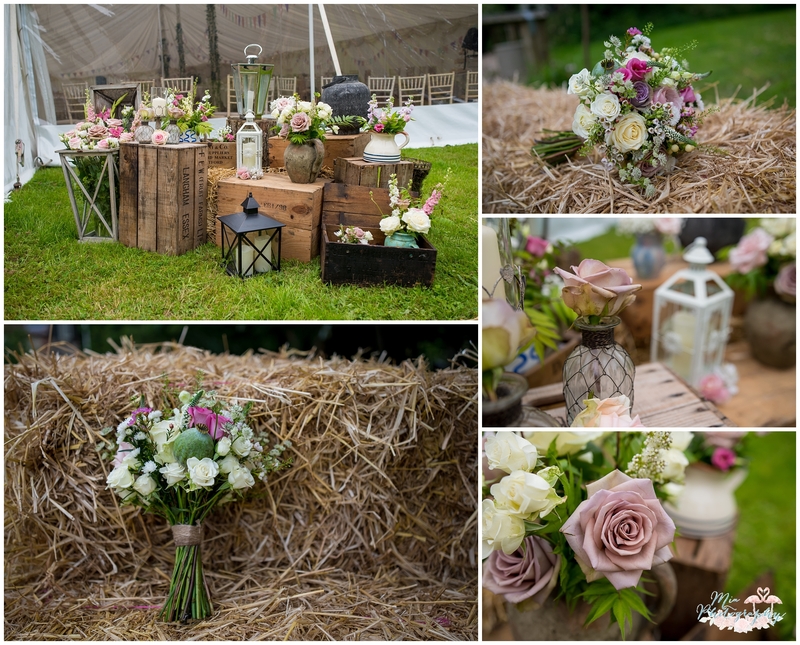 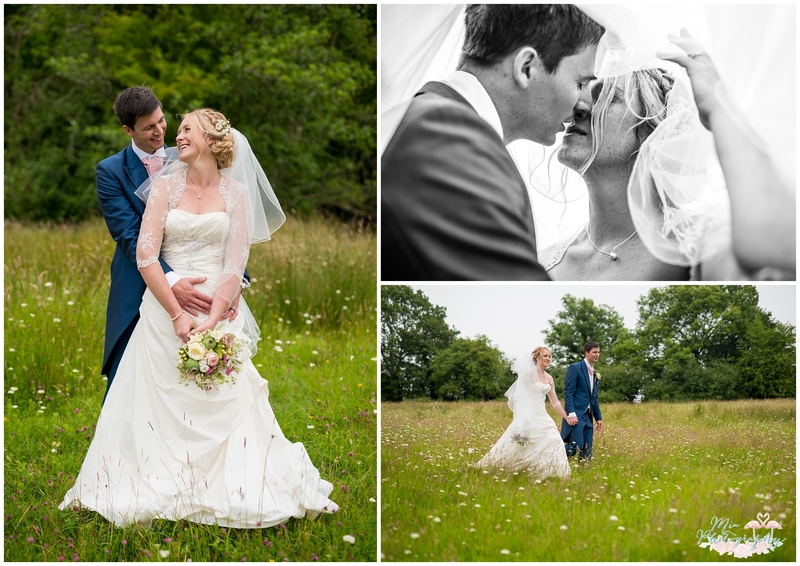 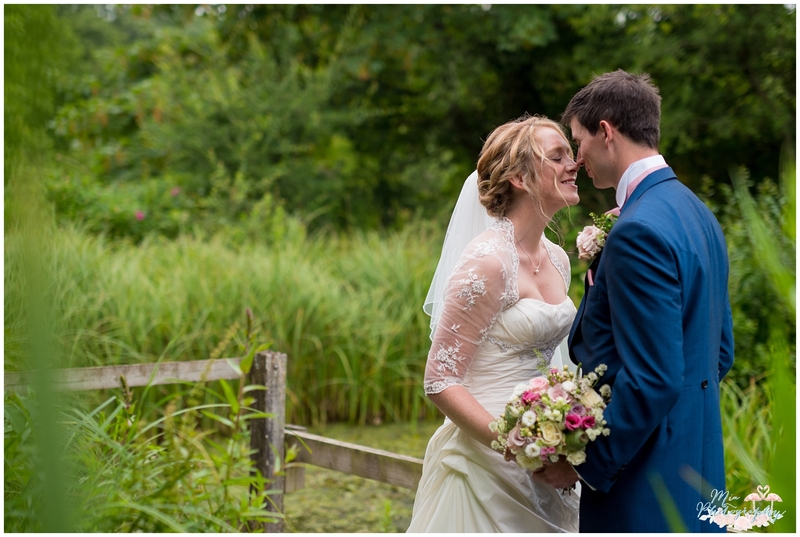 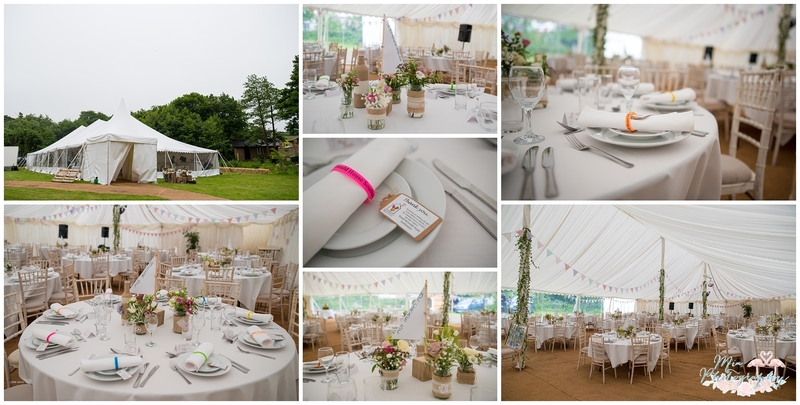 I absolutely love garden marquee weddings! 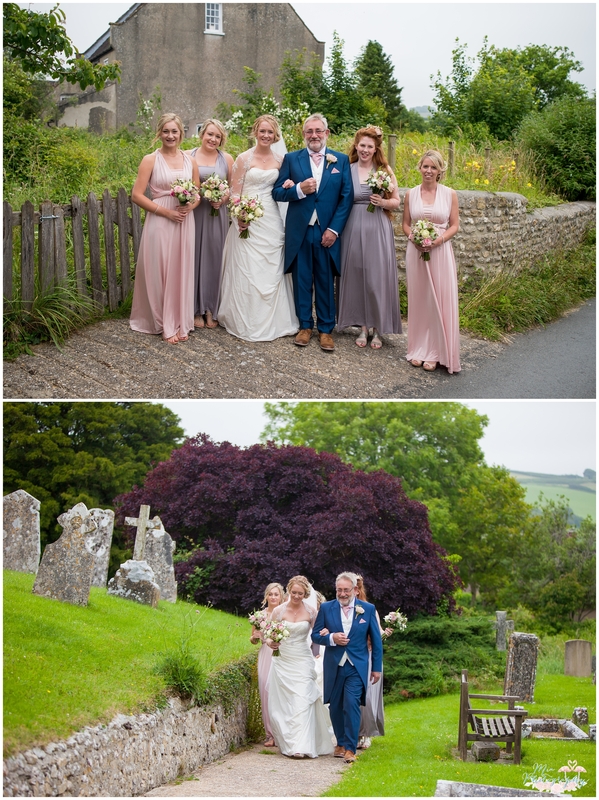 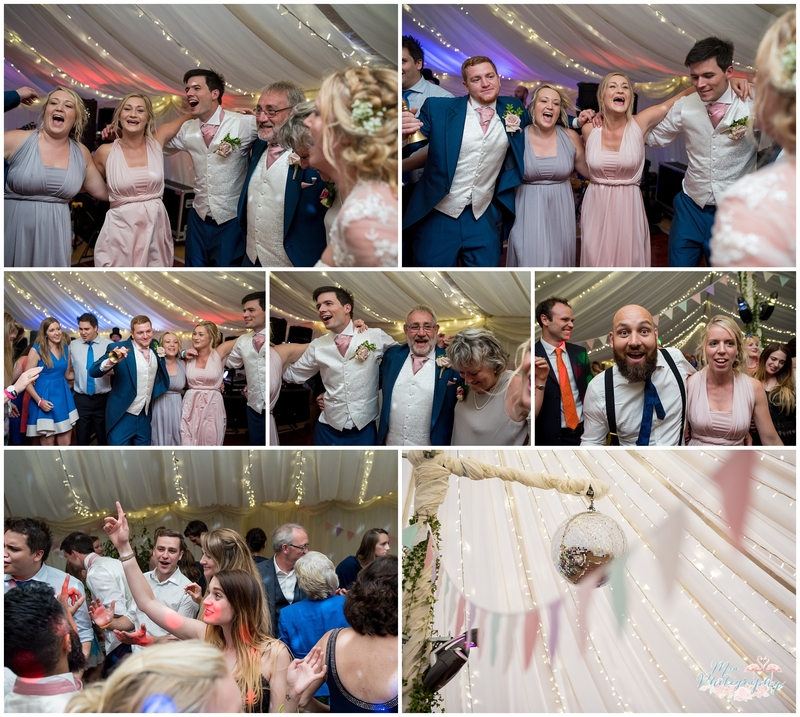 They are always so relaxed and unique, I love how you’re able to completely put your personality stamp on the day as the marquee is such a blank canvas and can be decorated exactly as you choose. 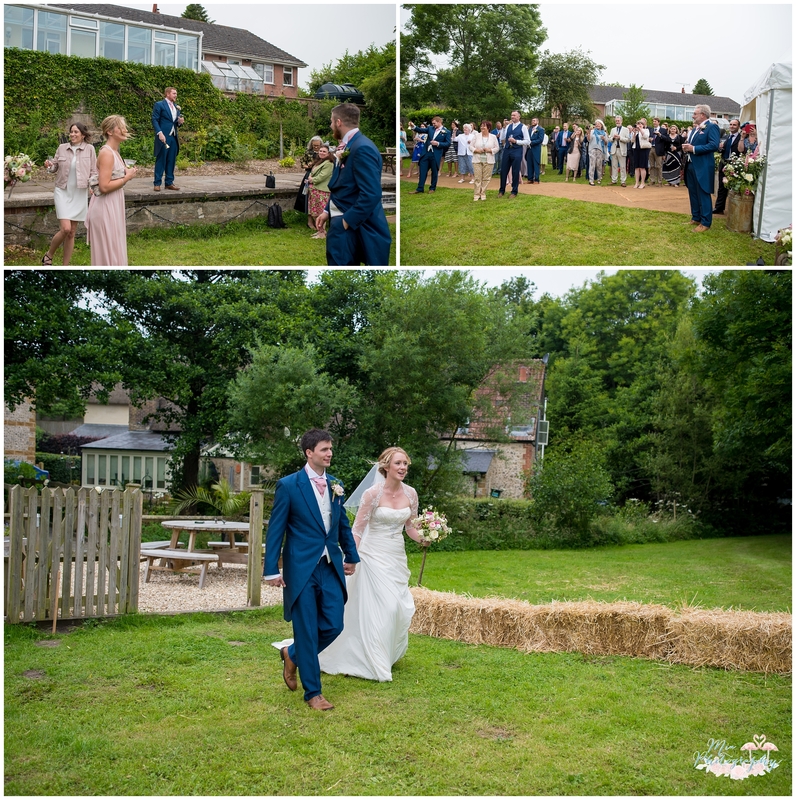 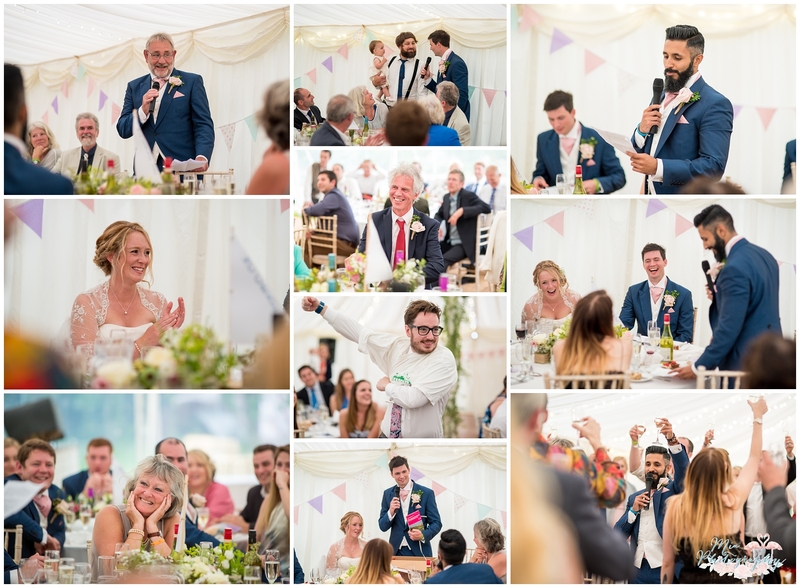 Kate & Tom’s garden marquee wedding in Kate’s parents gorgeous garden didn’t disappoint in the slightest – their big garden was just perfect for the party. 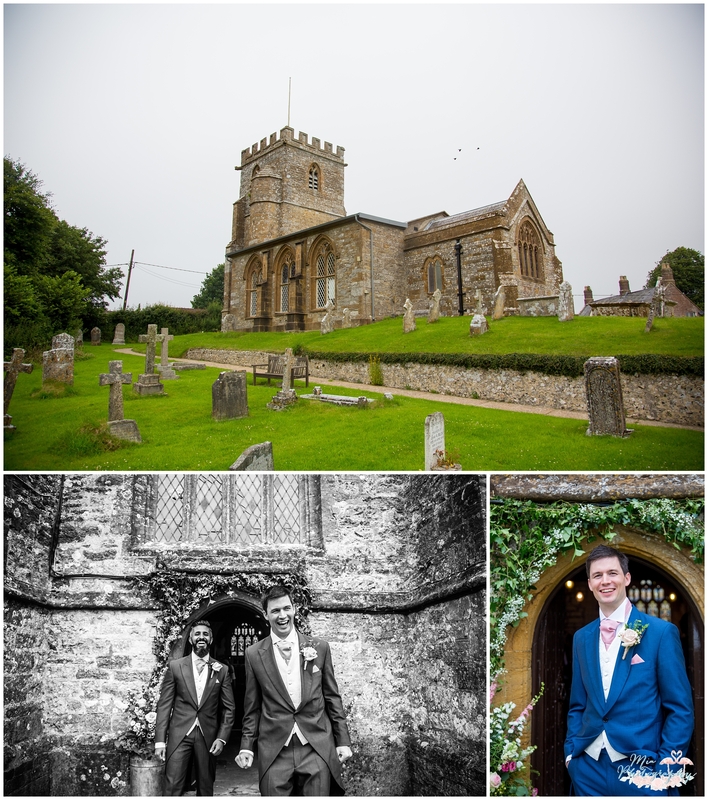 They tied the knot in the church opposite and with just a short walk across the road everyone was able to walk back to the marquee and celebrate. 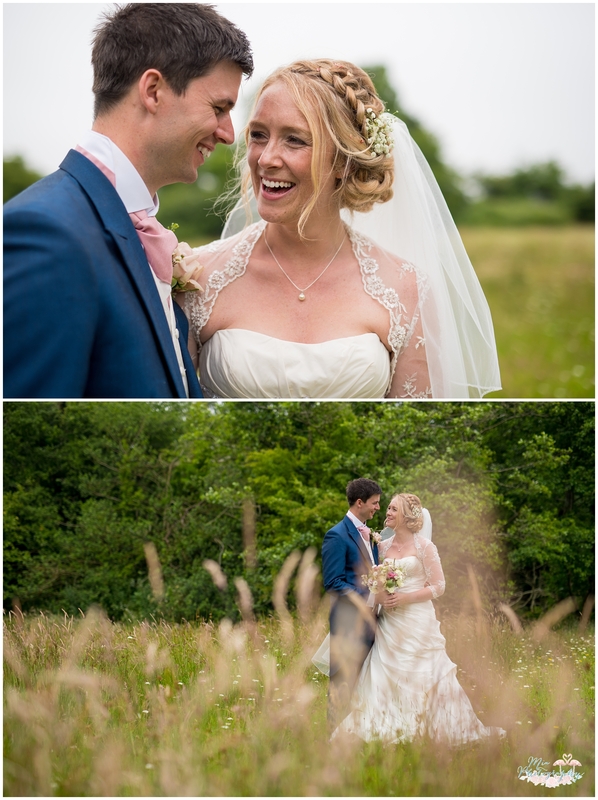 What a perfect day, I loved every minute! 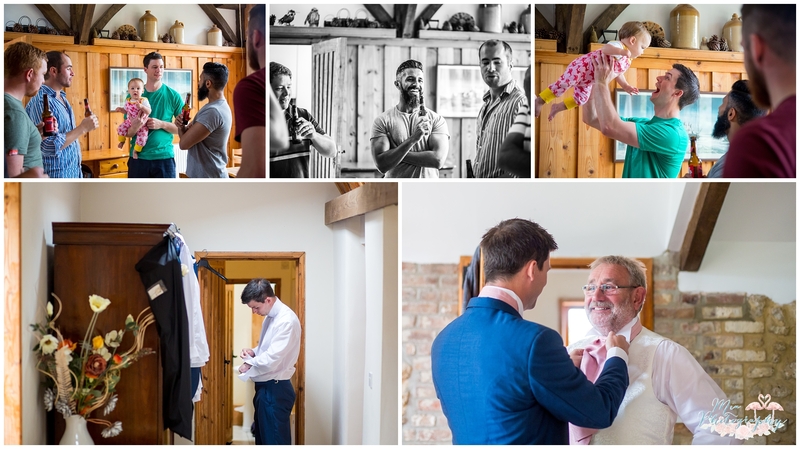 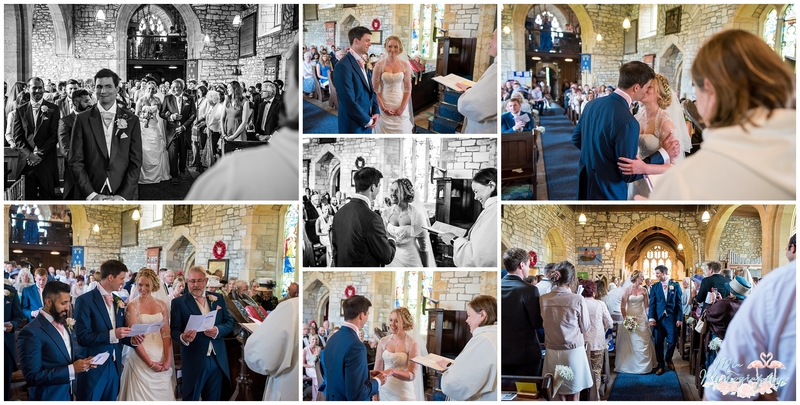 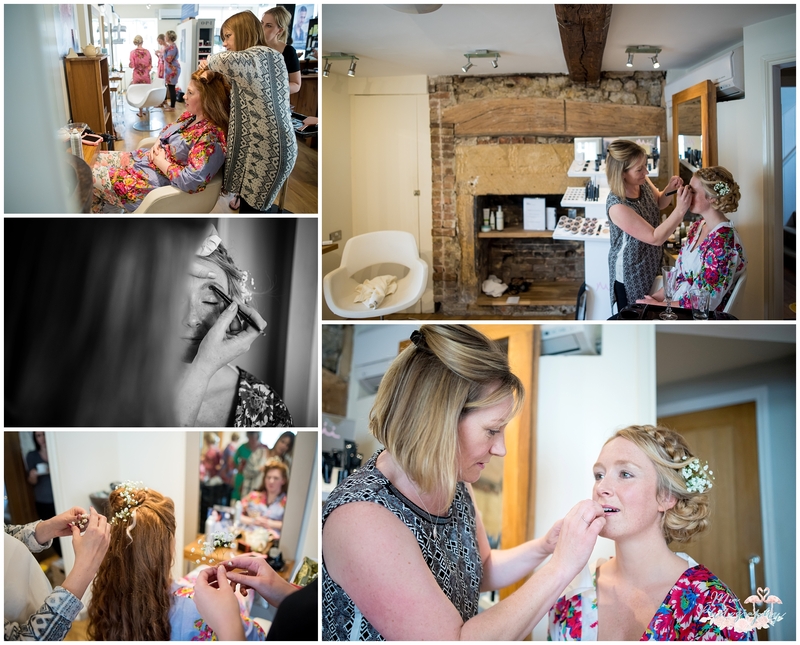 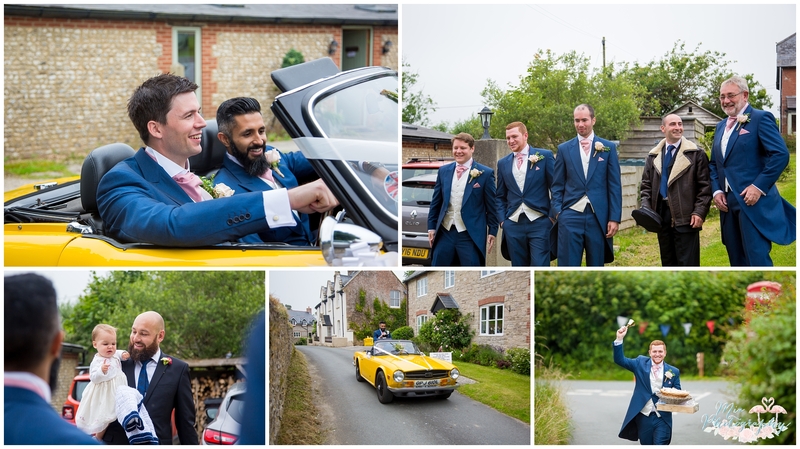 A big thank you to Amy Wass who second shot for me, some of these photos are hers. 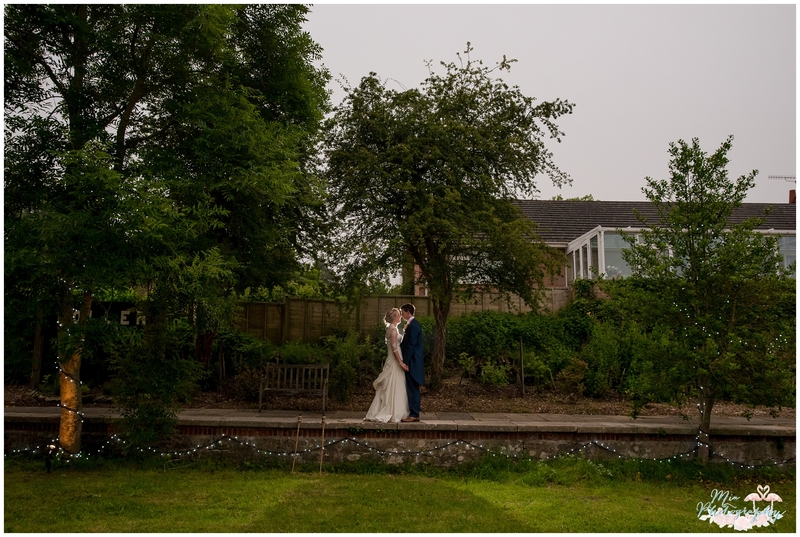 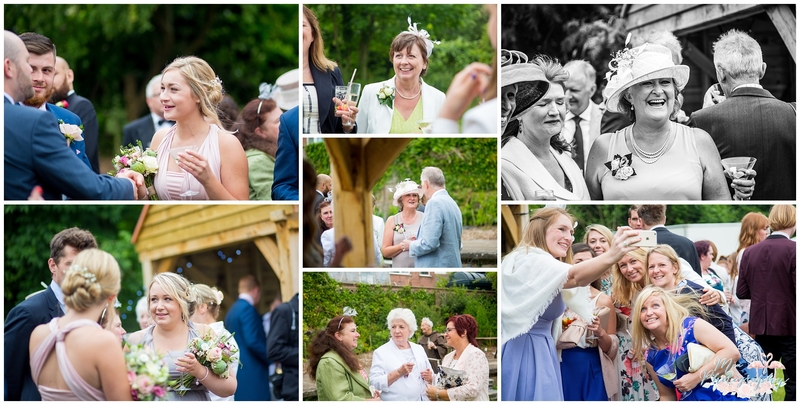 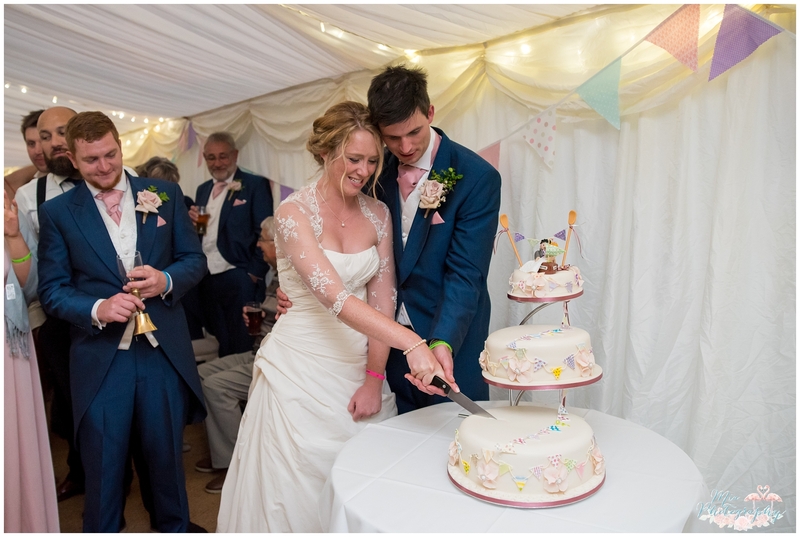 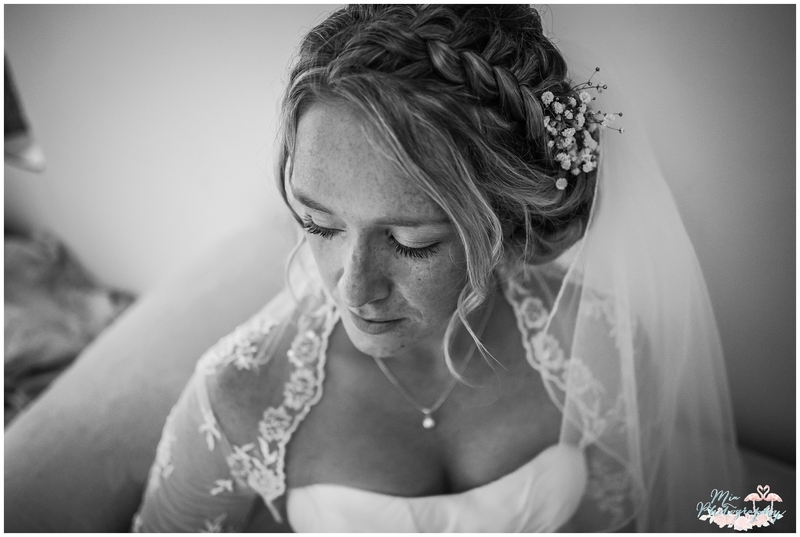 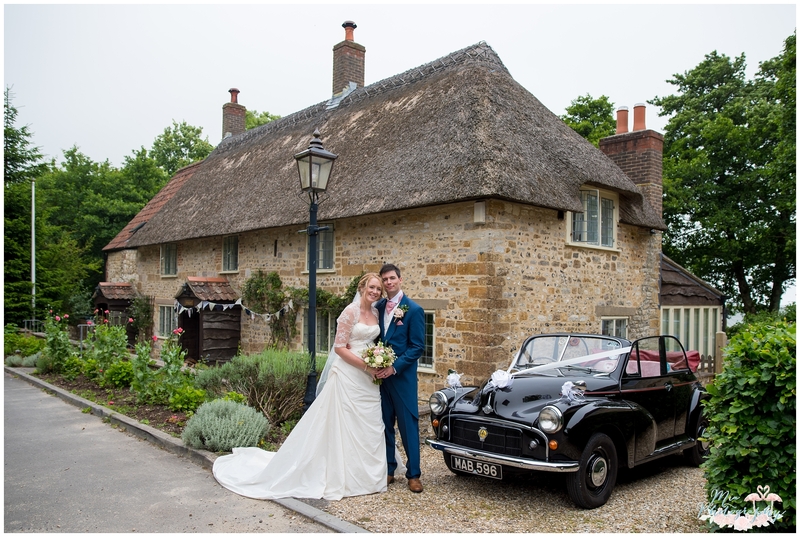 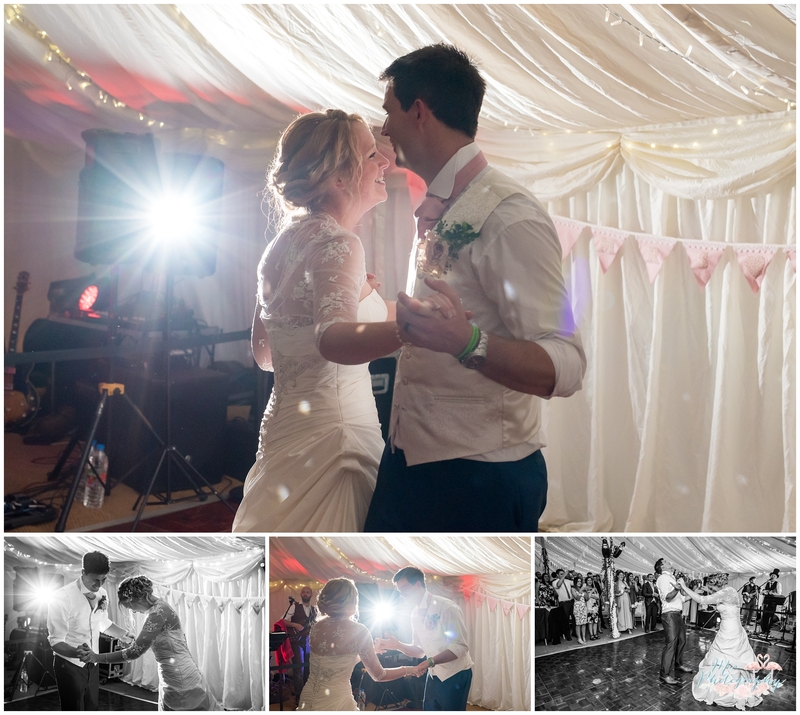 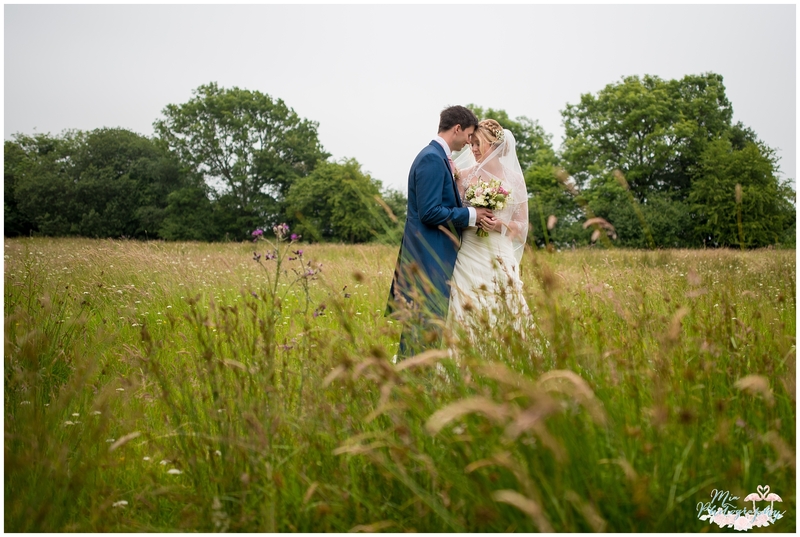 If you’d like to speak to me about capturing your garden marquee wedding, feel free to contact me here.